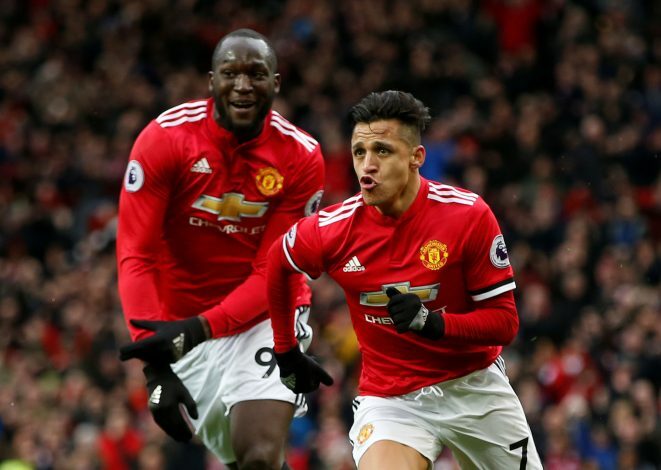 Romelu Lukaku has stepped up for Alexis Sanchez, who has finally ended his seven-match goal drought following a goal against Swansea this weekend. The Welsh side’s trip to Old Trafford ended with defeat, as goals from Lukaku and Sanchez sealed the victory for the home side. Meanwhile, the Belgian managed to record his 100th Premier League goal, becoming one of the youngest players to do so since records began. Truly an admirable feat for a striker that was ridiculed by fans at the start of the season. Nevertheless, the former Everton man answered his critics through displays on the pitch, and has now stepped up for his fellow teammate, who seems to have finally put an end to his struggles since his switch from the Emirates. “I’m really happy for Alexis he got a lot of stick from people but the hard work pays off,” the 24-year-old told MUTV. Though the Chilean has not exactly been a bad performer for the Red Devils, nothing was being reflected in terms of numbers; scoring just once in his first 10 appearances. And now that the former Arsenal man is looking like his old self after returning from international duty, Jose Mourinho can finally exploit his full potential.